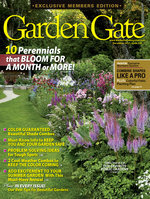 You’ve kept your seedlings or overwintered plants alive, but now what? 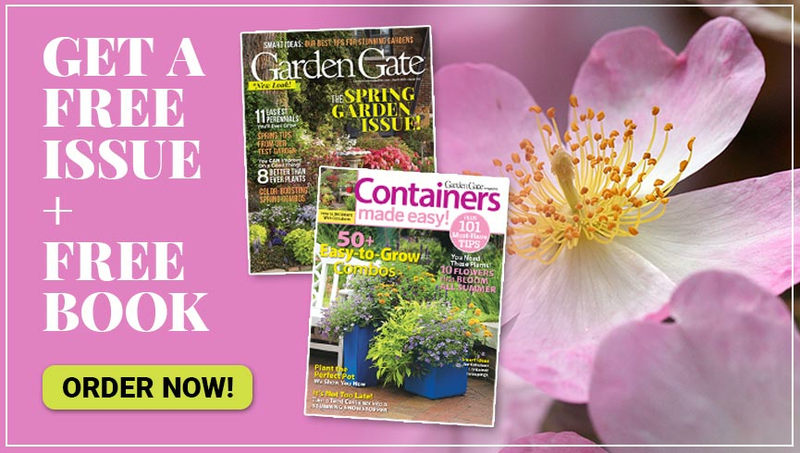 We’ll show you how to harden plants off and prepare them for life outdoors. 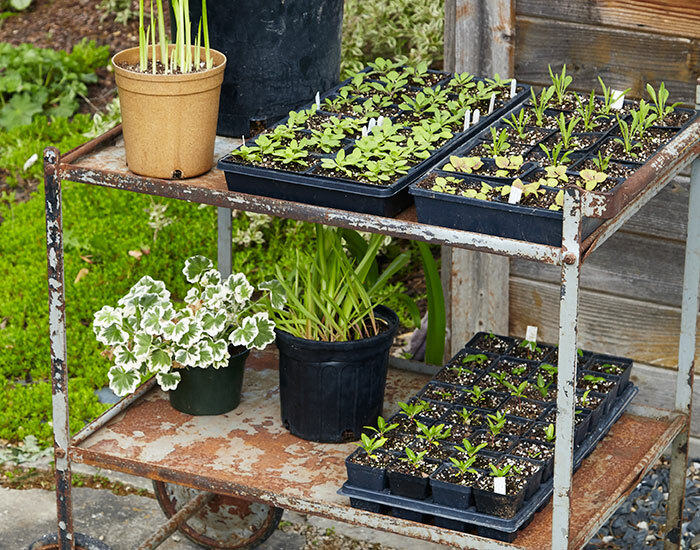 Whether you’ve been babying seedlings along under grow lights or overwintering a few tender perennials since last fall, the warmer temps of spring mean it's time to start getting them outside. But don’t just put them out there as soon as the ground begins to thaw. Plants that have been indoors (even those bought early from a local greenhouse) need to be acclimated to the fluctuating temperatures, wind and sunlight of life outdoors. In other words, you need to harden them off. What's the benefit of hardening off plants? Hardening off new or overwintered plants helps transition them from their controlled indoor environment so they aren't shocked when moved into variable outdoor conditions. You will gradually increase the amount of time they’re outside, usually by taking flats or pots in and out of the house. As plants spend more time outside, stems get stronger and their leaves develop a thicker cuticle (the waxy covering on the surface of a leaf that prevents water loss). Soon they’ll be ready to tolerate more varied weather conditions. Cool-weather types, such as pansies and stock, tolerate temperatures in the 40-degree F range so you can plant a month before your likely last frost. Seedlings should have at least four to six sets of true leaves before going out. House plants, tropicals and warm-season vegetables, such as tomatoes, prefer days at 70 degrees F (or warmer) and nights in the 50s. I usually plan a final plant date around May 10 in my zone 5 garden. Whatever you’re growing, to help slow growth and make foliage less succulent, avoid fertilizing with a high-nitrogen plant food right before you put plants outside and during hardening off. Each day or two, increase the time spent outside by 30 to 45 minutes. If there are a few days of bad weather—driving rain or an unexpected cold snap—keep them inside. Once plants are used to being outdoors all day (and mild overnight weather is in the forecast), pull them into a protected spot outdoors for the night, too. 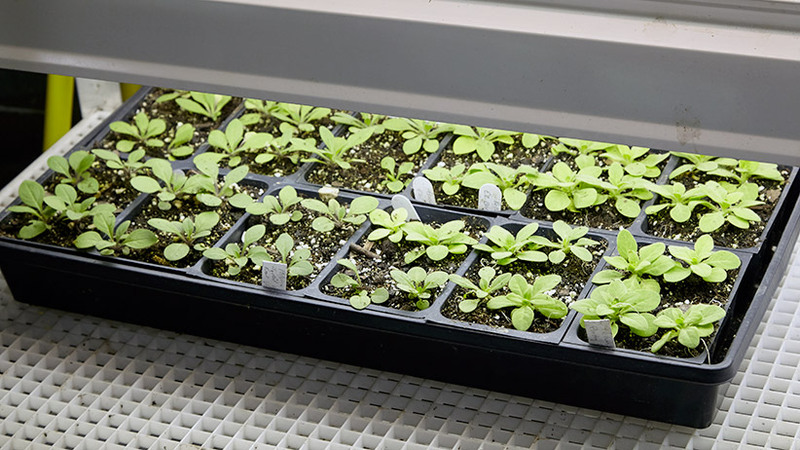 Full-sun plants will need time to get used to direct sunlight. Start them out in part to full shade on the north side of your house or under a tree. Every couple of days edge them into a bit more light until they’re basking in full sun. Once plants stay outside day and night for three to four days in a row, they’re ready to go in the ground. 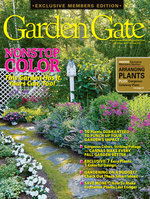 Have you checked out our great Garden Plans? 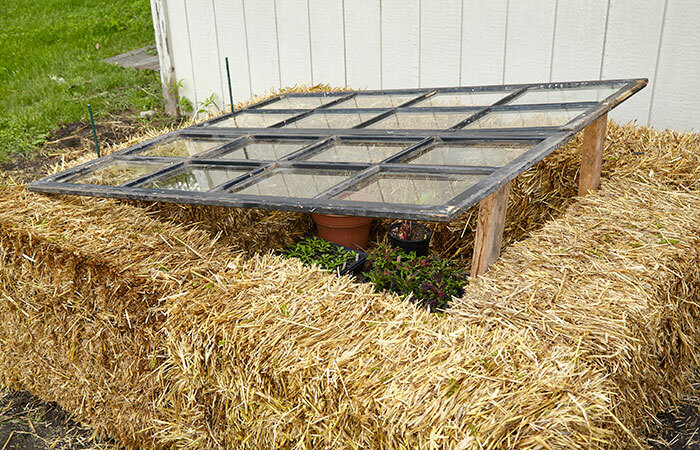 A cold frame can save you the time and effort of walking back and forth to the house every day. Check out our great DIY cold frame ideas here.